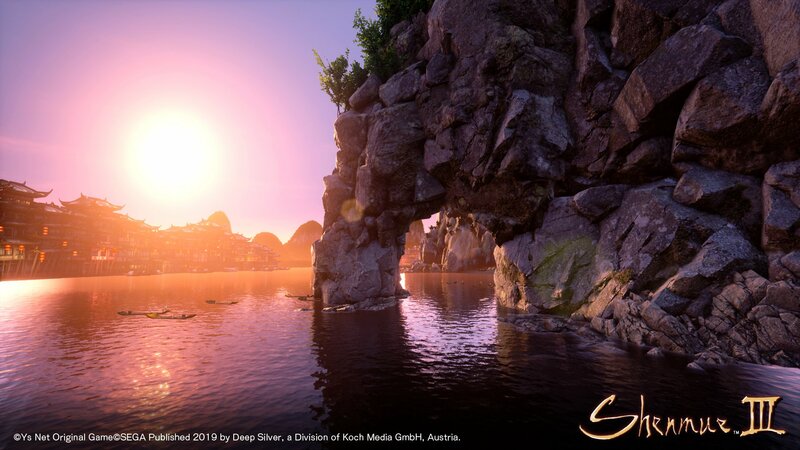 Ys Net has shared new screenshots of Shenmue III. Featured above as well as below, two new screenshots were shown off at a press conference. A new presentation for the game is planned for this year’s MAGIC expo, which goes down in Monaco on March 9th. An “extensive” new trailer will be shown off at the event, and a few attendees will get to see an exclusive bit of gameplay. 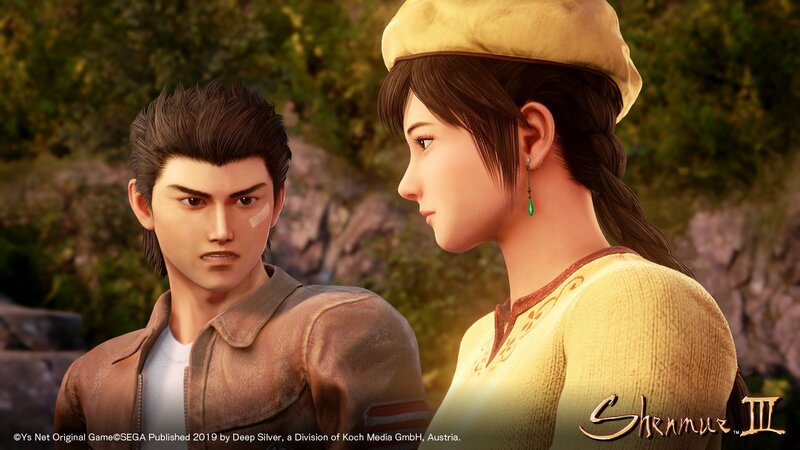 Shenmue III is launching for Windows PC (via Steam) and PlayStation 4 on August 27th, 2019.